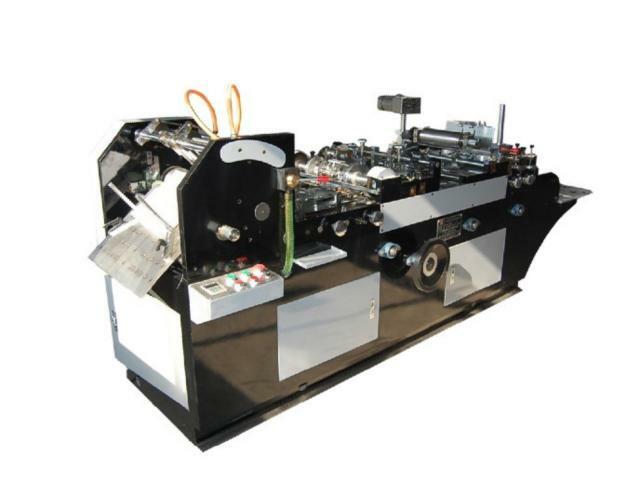 Envelope Machine - Pocket And Wallet Envelope Machine - ZF-291 Envelope Machine (Pocket And Wallet Envelope Machine ) - Wenzhou CaiShun Packaging Machinery Co.,Ltd. This envelope machine can be used to produce NO.1-7# pocket envelope and NO.2-7# wallet envelope. Its features including loading paper without stopping, automatically impressing, folding paper by roller, etc. Its drive system comprises of gear, chain wheel and synchronous belt, which can ensure the synchronicity of conveying.